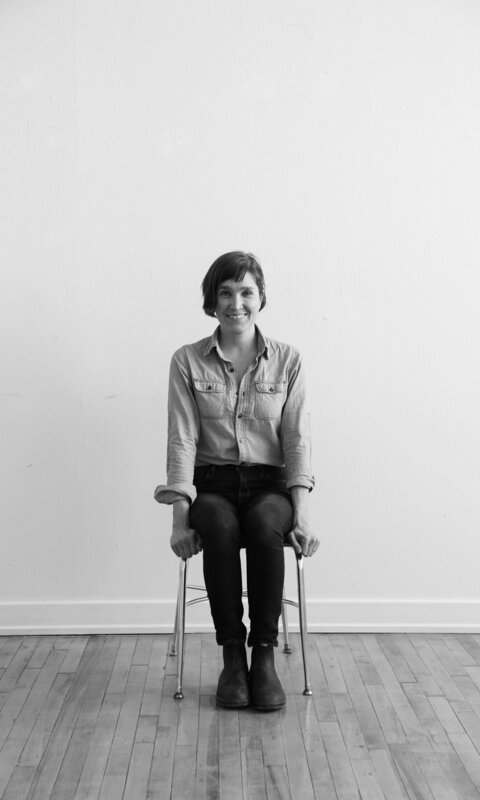 Heide Martin is a designer-maker who creates furniture and housewares with simple, high quality materials. Her designs reflect a Shaker-esque dedication to honest functionality, and she strives for unique yet well-balanced form. She works in native hardwoods as well as leather, fiber, and metals. Together with her husband, Patrick Coughlin, Heide designs and builds out of a workshop in the coastal town of Rockland, Maine. She came to furniture design from a career in landscape architecture and urban planning in the Pacific Northwest. Her design work has been exhibited and published in Maine, Washington, Massachusetts, New York, Switzerland, China, England, Spain, Japan, and the Netherlands. Only the good stuff. Design releases, shop updates, exhibits + shows. We won't bug you.